Built by a community of gamers Minions of Mirth has been the number one cult favorite fantasy MMORPG for years. Featuring a rich, detailed 3D fantasy world, hundreds of hours of quests and gameplay, a creative and involved community and special in-game events available only through Prairie Games' advanced game technology. 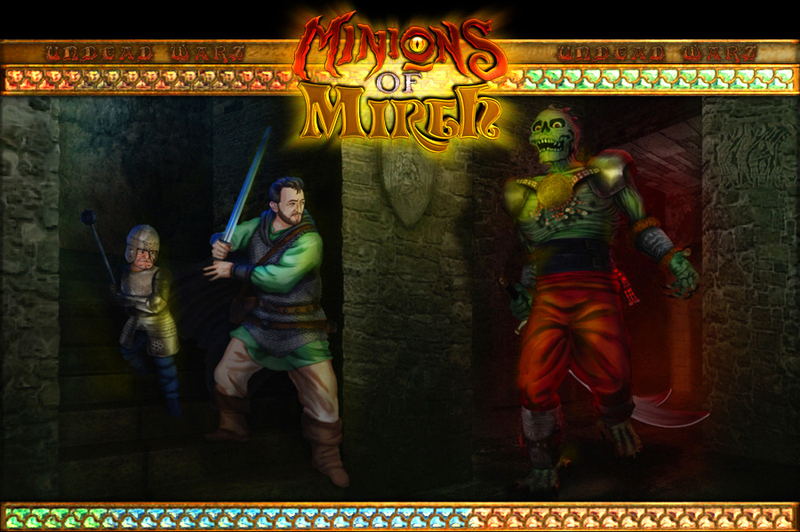 Minions of Mirth is an exciting, evolving and addictive game that both the experienced and novice player will love!